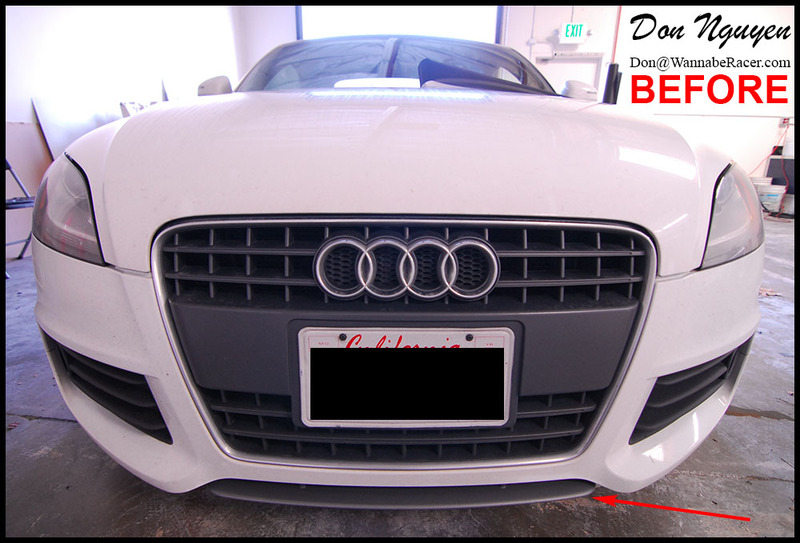 I did this Audi TT back in my trip to norcal in December. The owner of this car drove out to me in San Jose to have the grey portion of his rear diffuser and lower front bumper splitter in the 3M 1080 gloss carbon fiber. 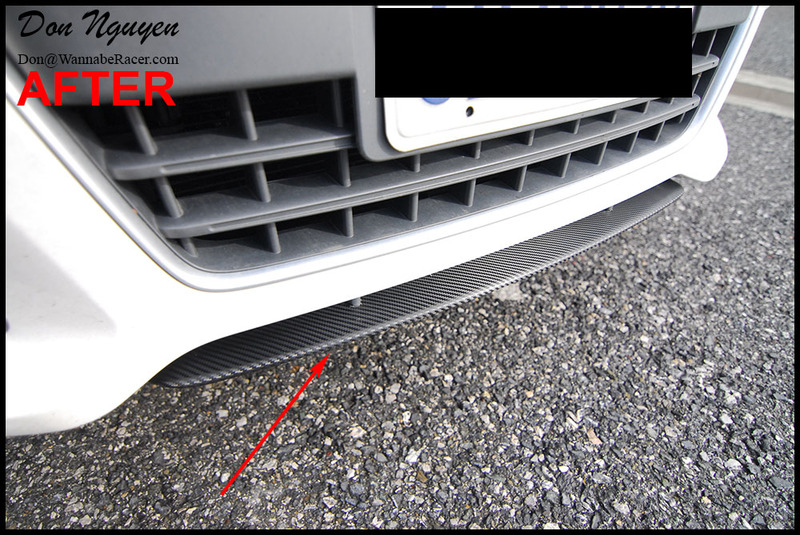 The pictures of the rear diffuser did not come out as good, since the car was facing towards the sun. However, in the pictures of the front splitter, you can really see the weave and pattern of the carbon fiber vinyl in the sunlight fairly well. These small changes to the car still changes the look of the car quite a bit and is nothing something that is noticeable right away, but still gives it a sportier look.